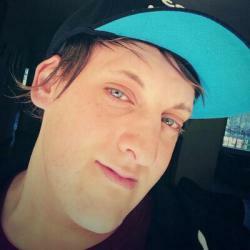 Microtransactions, buggy games, failed launches, pre-order incentives. These are a few things that make all gamers cringe these days and they are nothing new at all. You either pre-order the game or miss out on specific content. You buy a full game for it to be littered with in-game purchases, or you hope for an epic game for it to turn into utter failure. Who is to blame for all this? Well, most of the time it is the developers and publisher. Let’s name and shame them. Here are some of the most memorable games for all the wrong reasons. Set your mind back to a few years ago when the most immersive fantasy open world game of its time released. 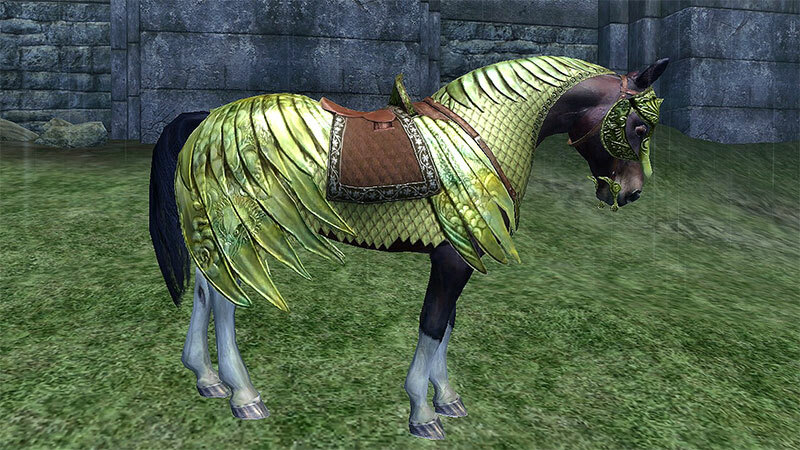 Exploring the plains of Cyrodiil was great but let’s address that darn horse that started it all, the infamous armoured horse that single-handedly gave birth to the disease known today as in-game purchases. DLC was relatively new back in 2006 when Oblivion released. Players got what they paid for when the bought games and it was a perfect world where pricing was good and games were decent. No such thing as free-to-play, and no such thing as R1000 games with free-to-play mechanics. That is until a horse trotted into Oblivion that cost players $2.50 and allowed players to mount this decorative horse and walk around the game. Bethesda thought it was a good idea, releasing a game with the actual content on the disc that just had to be purchased first, but players did not. 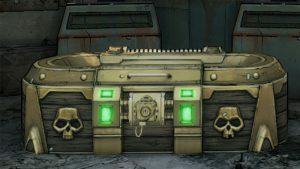 “What is this robbery,” we all ask ourselves as an offline game was asking us for more money, but Bethesda used the usual excuse by saying if you don’t want it don’t buy it. It was the start of a new generation of gaming and proved that DLC is rubbish and overpriced. Bethesda even made a fool of the DLC by increasing it to $5,00 during the April Fools Sale to make a point. That is cheap compared to the price of DLC today. We don’t notice these things but often video games have a ridiculous amount of pre-order incentives. As someone who purchases Collector’s Editions, this has always been an issue for me. Often these editions cost a little under R3,000 and they do not even have all the content packed into it as there is always another edition of the game that has more. Watch Dogs of 2014 suffered quite badly from this issue as the game had a whopping ten different editions of the game. As it stood at launch there was no possible way to buy the game and get everything it had to offer. Even the most expensive Dedsec Edition did not include specific physical items and the best digital edition you could buy did not even include the Season Pass. The below graph shows you just how bad it was. It was almost like ordering food at a very hipster restaurant where they cater for every type of “out there” foodie with a blog. Ubisoft has since slowed down on the editions but they still offer way too many for comfort. The latest Assassin’s Creed: Origins was almost as bad with a total of six different versions. 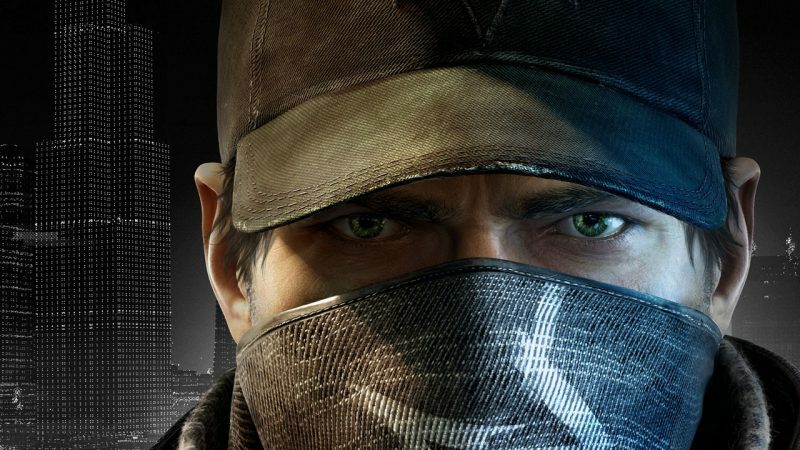 I don’t think we will ever get a Ubisoft game without some extra edition or two releasing, but let us hope that it never reaches a Watch Dogs phase again. I have to applaud 2K games for trying something new where others stick to their guns. 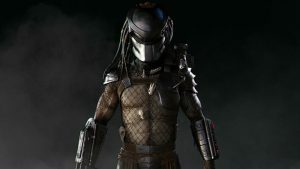 The 4V1 genre was not a thing back when Evolve released on the market and while the industry is now polluted with games like 7 Days to Die, Friday the 13th, and Dead By Daylight, Evolve was released before its time. What really happened to the game is still a mystery to the world but it was hyped up and within a week it was dead. 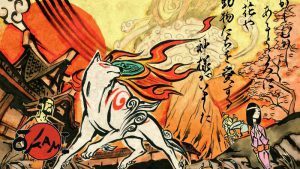 Some say it was due to the game’s heavy reliance on DLC with skins, characters, and monsters locking gamers out of matches if they did not own the content. The game had a measly 500 players online within two months of the launch. In an attempt to bring life back into the game Turtle Rock, the developers of the game released it as a free-to-play game which it should have been in the first place given the sheer amount of in-game purchases available. This did help for a while as the player count soared thanks to the ability to simply download the game and play it. This life surge did not last though as Turtle Rock could no longer support the game. With no funding for almost two years, the cost of the free-to-play transition was too much to keep going. The team has since moved on with 2K handling the day-to-day server side of the game. This goes to prove that if gamers feel robbed they will not come back to play the game. 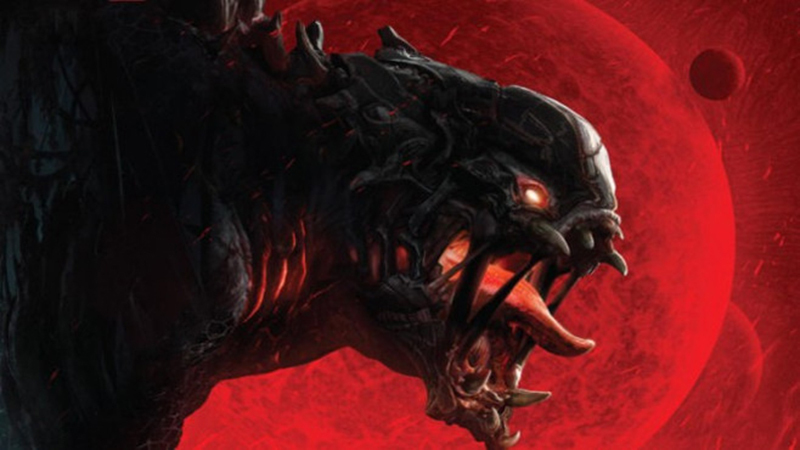 DLC kills games and Evolve is the perfect example. Don’t you hate it when you spend R1200 on a game to be welcomed to a 5-hour single player campaign and a pay-to-win multiplayer that feels as if you just downloaded a free-to-play game? Well, that was basically Star Wars: Battlefront II. EA’s latest shooter has been a target in the news over the past few weeks due to its terrible microtransactions and heavy grind to unlock heroes if you do not want to spend any money on these microtransactions. It got ugly as gamers complained about a 40-hour grind to unlock one hero. EA then dropped the price of heroes by 75% to balance the game’s grind out but at the same time, they then reduced the rewards given to players too. So basically it was like nothing happened at all. Under pressure by Disney, who kind of own the Star Wars franchise, EA had to turn off these microtransactions completely after basically the entire world attacked them and accused them of ruining the Star Wars brand. It goes to show that gamers have a voice and these in-game purchases should be carefully controlled to keep the balance of the game intact. 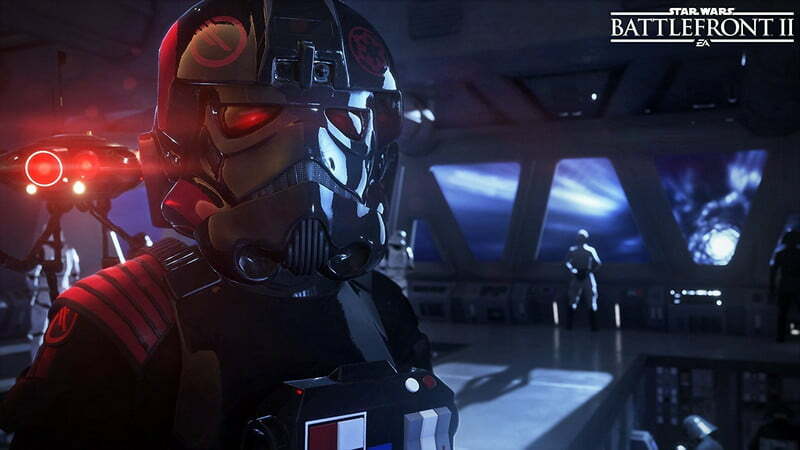 Battlefront II was not the case and it hurt EA. We all just hope they learnt their lesson. I know I go on about No Man’s Sky a lot but it is for good reason. I do believe that the game single-handedly ruined pre-orders for gamers and the effects of its failure are still felt today. Hello Games revealed a stunning open world space exploration game where every planet, every galaxy, and every adventure would be different. The entire experience was procedurally generated and it looked amazing how each planet was unique and felt as if it had its own living and breathing ecosystem. What we got was not that, unfortunately. The game was bland, planets were dead, the gameplay was tedious, and the overall appeal of the experience was just terrible. It was as if the final product was a stripped-down version of the trailer that had at max ten percent of the ideas and images shown. 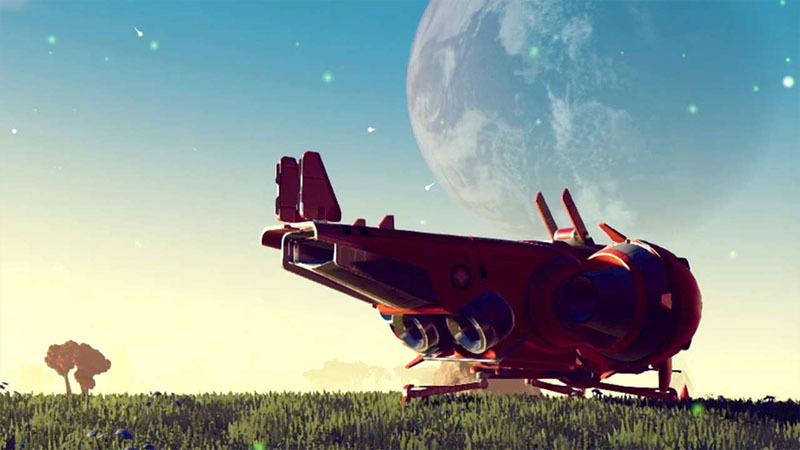 Hello Games suffered some serious backlash from gamers all over the world and issued refunds like it was going out of fashion. Today the game is still being worked on and I doubt it will ever live up to its promise. It was a disaster and it caused some major issues in gaming.